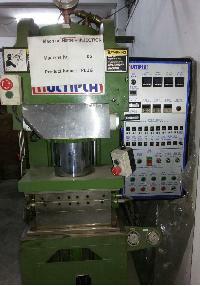 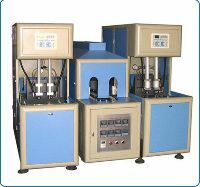 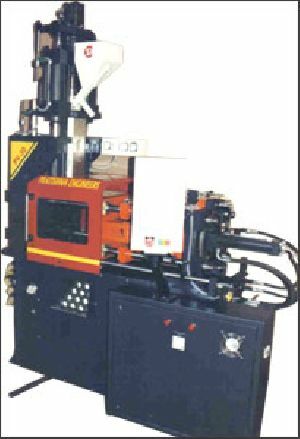 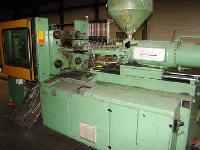 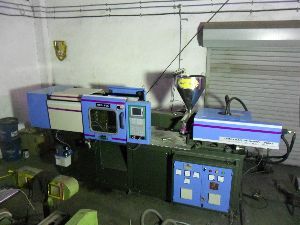 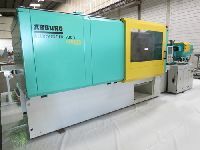 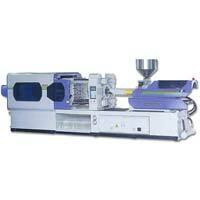 Natmek 38 S Plc Micro Processor Plastic Injection Molding Machine. 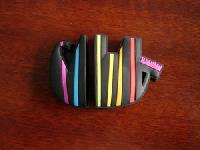 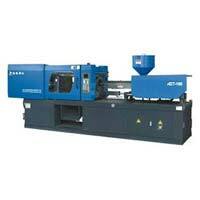 we have HDPE regrind injection molding to sell. 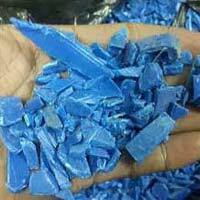 We have imported regrind, as well as industrial scrap for selling in bulk. 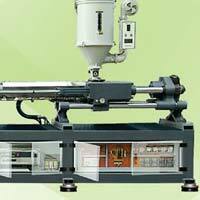 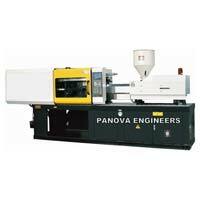 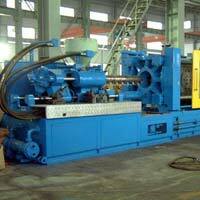 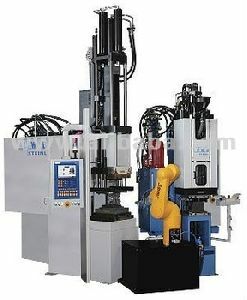 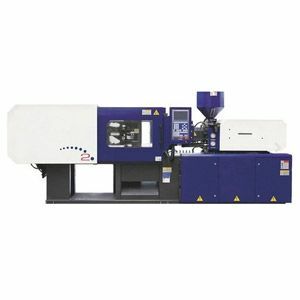 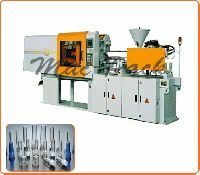 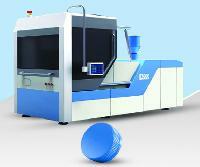 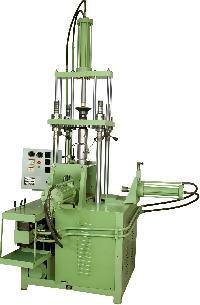 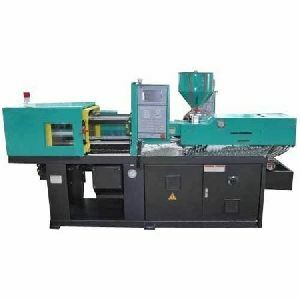 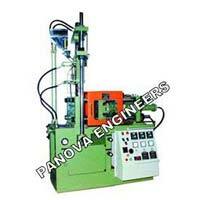 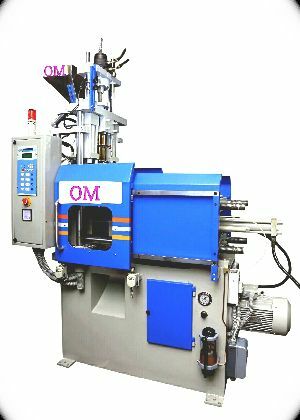 We are offering plastic injection molding machine 50tn to 80tn. 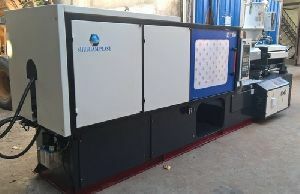 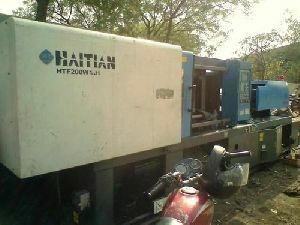 Specifications: 100 Tons with Hoppier Drier. 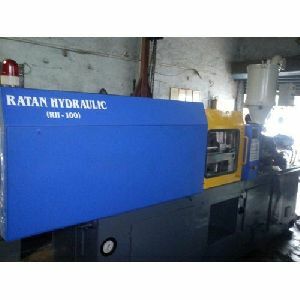 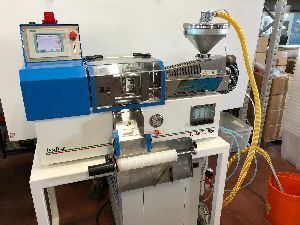 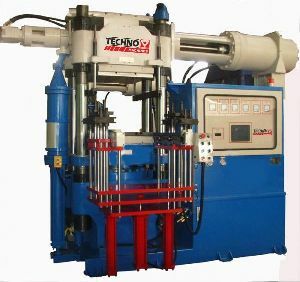 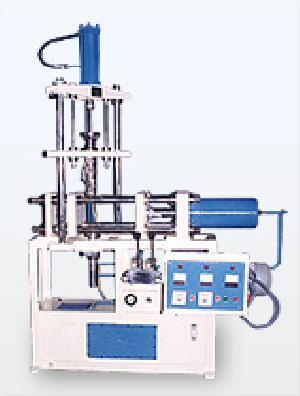 Unique Prefill Cylinder Design Fast Tonnage Built-up Time, Large Ram Diameter : Provides Uniform Force Distribution across Platen, Provides Excellent Mould Squareness & Parallelism, Reduces Mould Wear, Generous Specifications, High Productivity, Robust & Reliable, User Friendly Control.